My artistic activity is the creation of life drawings and portraits from the live model. I draw on toned paper with a range of graphite and white pencils. My aim is to create artwork which is not only a realistic representation of the model but which also engages the viewer with a sense of the model’s presence. 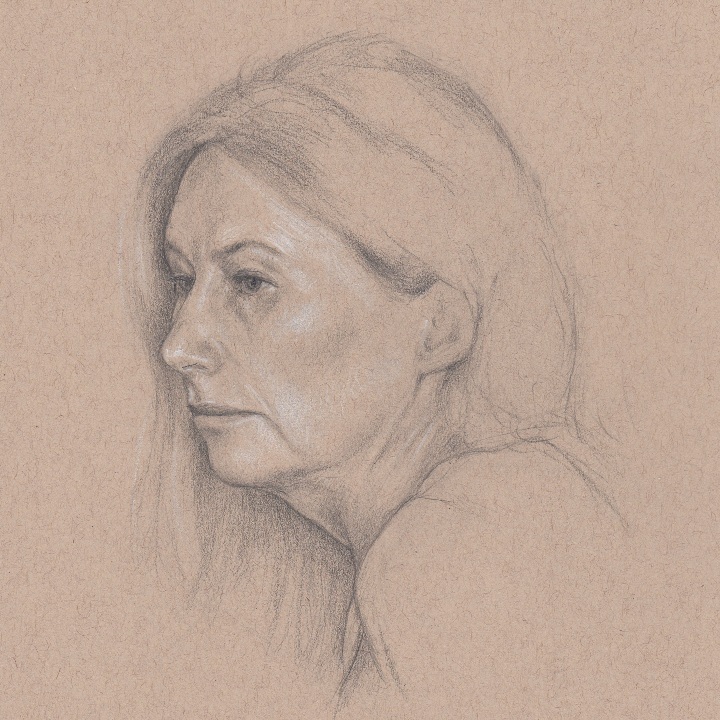 I am largely self-taught and since retiring I have been able to attend a greater number of life drawing and portrait groups. I am a member of the Liver Sketching Club.